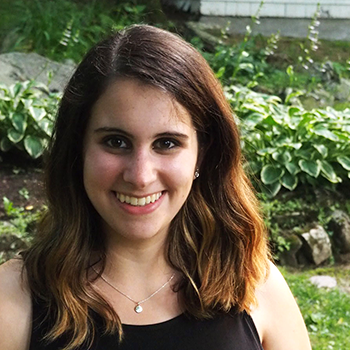 Sophia Blumert joined Project Zero in 2016, and is currently working as a research assistant on the project Higher Education in the 21st Century. Previously, she worked as a research assistant in the Arts and Mind Lab at Boston College, directed by Ellen Winner, Ph.D. She received her Ed.M. (2016) in Mind, Brain, and Education from the Harvard Graduate School of Education and has her B.A. (2015) with a double major in Biopsychology and Music from the University of Michigan.